Avoid the mistakes that cause 80% of businesses to fail. Fail-proof Your Business shows how to prevent potentially fatal business problems from occurring as well as how to save a business that's already in trouble. 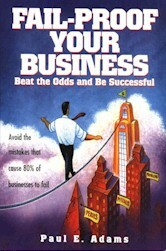 In addition, this book offers special, often overlooked strategies for business success. 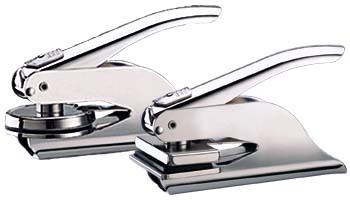 This popular model is a favorite due to its compact size and handling ease. 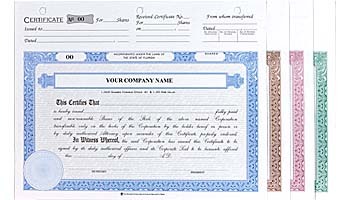 Its high leverage gives you a clean; crisp impression on most available paper stocks.